Save Max Elite Real Estate Inc.
Amazing Opportunity For Investor With Development Potential Approax 58.4 Acres Land For Sale In Bracebridge, Muskoka, Fronting On Rignalls Road, Mins From 118 Hwy E, Walking Distance To Wood Lake, 5 Min To Hwy 11, Current Zoning Is Rural Residential (Rr). 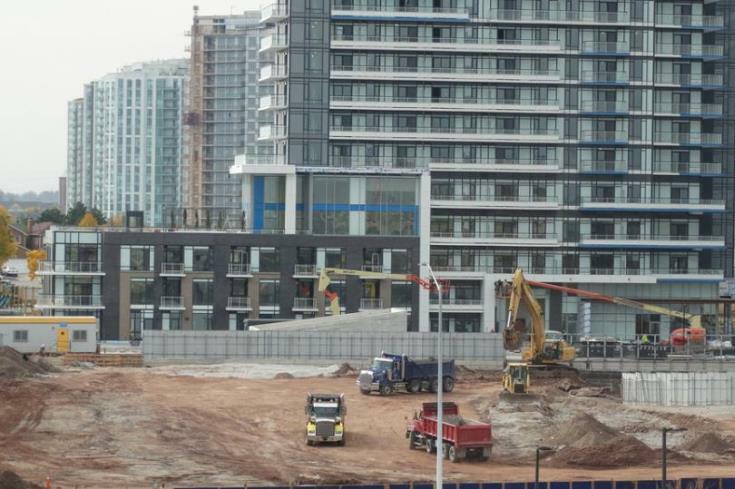 Welcome To Gorgeous Under Construction 2228 Sq. 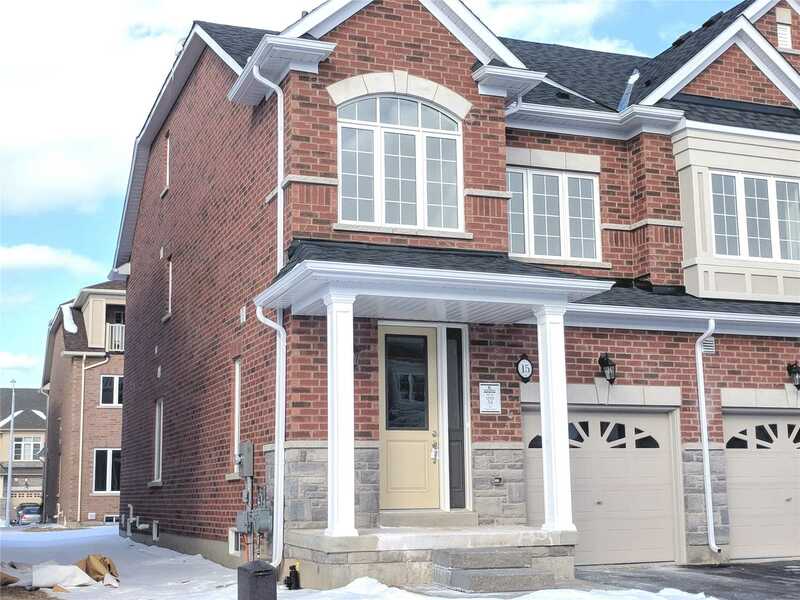 Ft (Toulenne Model) 3 + 1 Bedroom End Unit Town House In The Master Planned Community Of "On The Ridge". Boasting 9 Ceilings, Upgraded Hardwood On Main And Upper Hallways, Oak Stairs. 2nd Floor Laundry, 2nd Floor Open Style Family Room Loft Retreat Complete With Ensuite And Fully Covered Balcony. Property Is Close To Saltfleet High School, Highways & Amenities, New Confederation Go Station Opening In 2019. 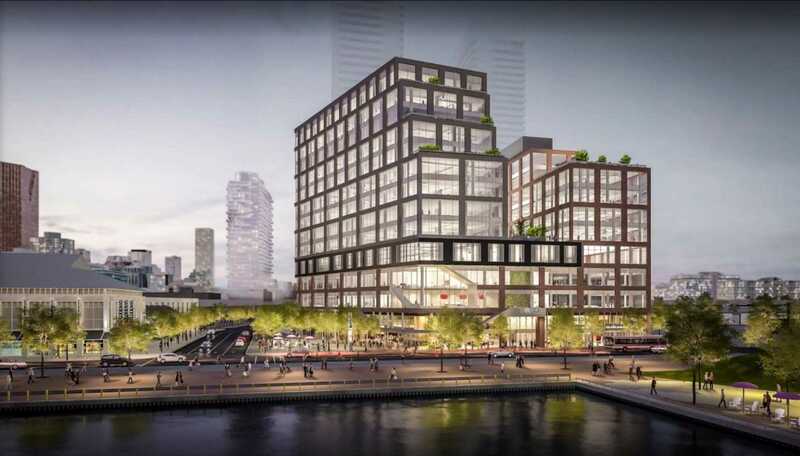 *Rare Find* Daniels Waterfront - City Of The Arts! Brand New Professional Office In Core Downtown. This Unit Offers 1,176 Nsf (1,388 Gsf), 124" High Ceiling & 900 Sf Of # Private Terrace # In Addition To Approx 5,000 Sf Shared Amenities (Bbq, Rooftop Boardroom, Terrace With Wi-Fi, Etc). 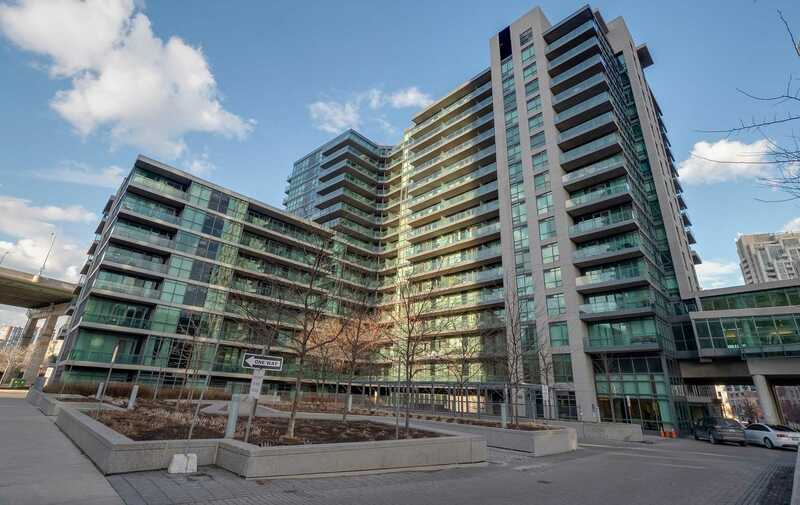 Exceptional Location - Across Lake & Sugar Beach, Close To St. Lawrence Market, Union Station, Billy Bishop Airport, Distillery District. Walk Score 96, Transit Score 97. Simply Stunning!!! Shows 10+++!! 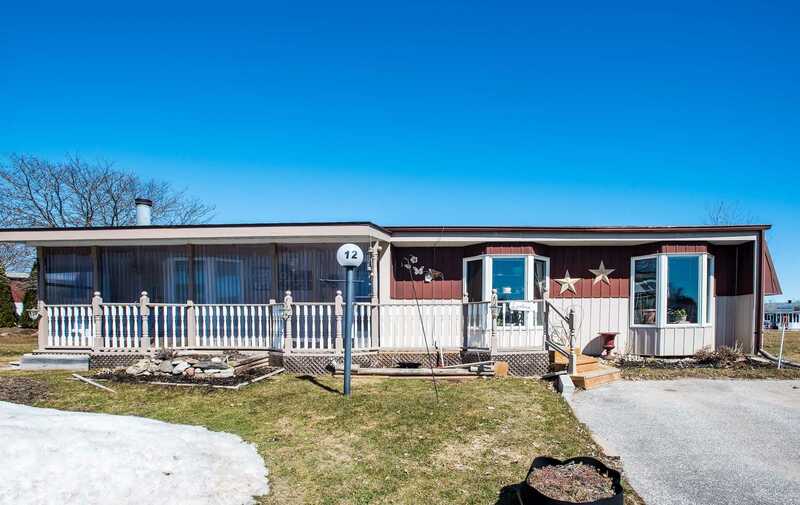 Fully Detached 4 Bdr Home Situated On A Family Friendly And Child Safe Circle!! 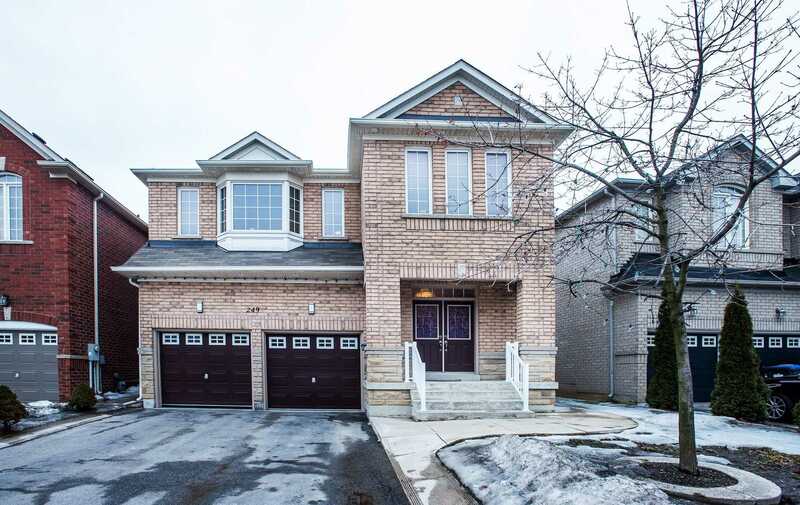 Offering Liv And Dining Com/B , Huge Kitchen With Bk Splash, Large Open Concept Separate Family Rm ,Great Rm With High Ceiling, Hardwood Flooring On Main Floors, Oak Staircase, Master With En Suite (Jacuzzi) And W/I Closet, All Good Size Bedrooms, Professionally Partly Finished Basement. Entrance Through Garage. No Walk Way. Stunning!! Marvelous! 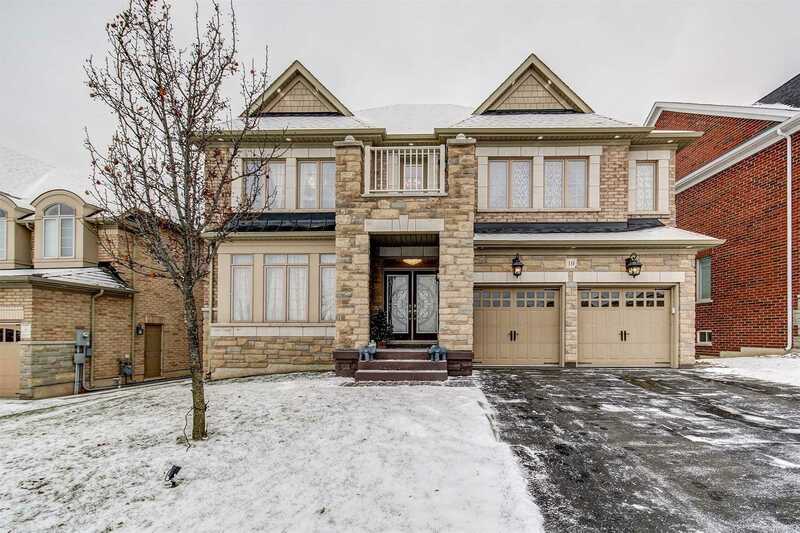 !Coscorp Built 3208 Sqft-5Br Detached In Most Sought After Neighborhood Of Caledon.Dbl Door Entry.Combined Living/Dining W/Stained Hardwood Flooring.Spacious Kitchen W/Granite Counters,S/S Appliances. Breakfast Area W/Extended Cabinets All Thru The Wall.Family Room W/Stained Hardwood,Gas Fireplace & Bay Window. 9 Smooth Ceiling All Thru Main Floor.Stained Oak Stairs.Master W/6Pc Ensuite & W/I Closet.2nd Master W/4Pc Ensuite & W/I Closet. 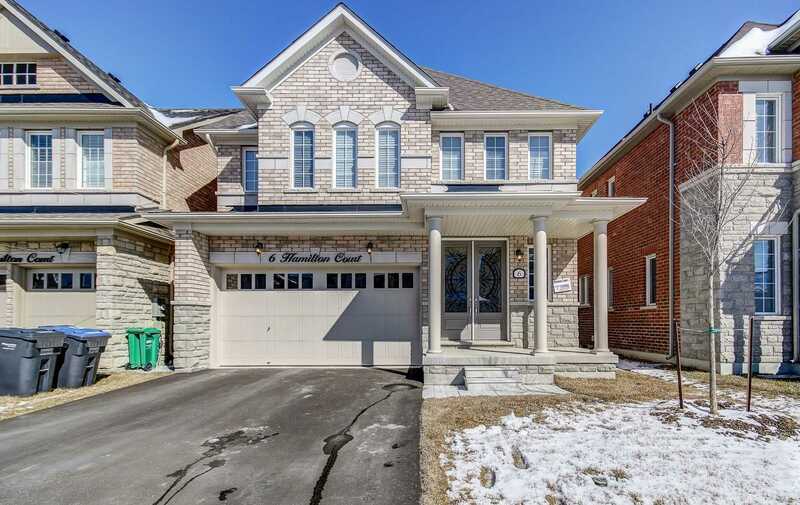 Stunning Detach W/84 Ft Premium Lot In A Great Family Neighbourhood! 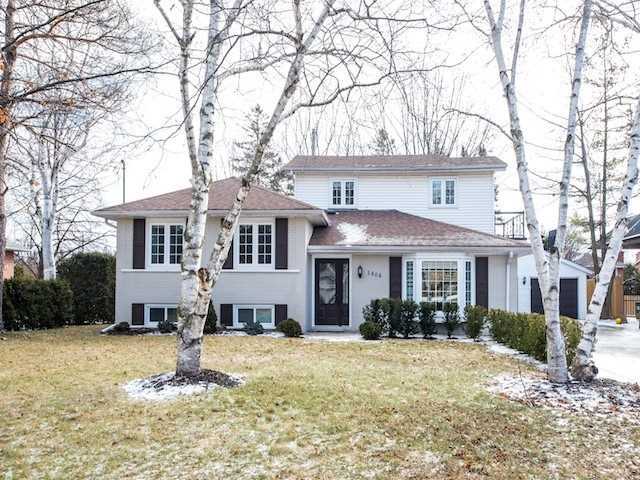 Comes W/ Mflr Sep Liv & Large Family Room W/Gas Fireplace, Hardwood Floors, Spacious Eat-In Kitchen, W/O To Yard. 2nd Floor W/Computer Loft As Extra Living Space, Master W/ 5Pc Ensuite & His/Her Closets. 3 Other Generous Size Bedrooms With Large Windows. Professionally Finished Basement With 3 Pc Ensuite. Access To Home From Garage. Very Convenient Location Near To All Amenities. $ 4200 Rent Potential..Yessss It Is Priced Right !!! 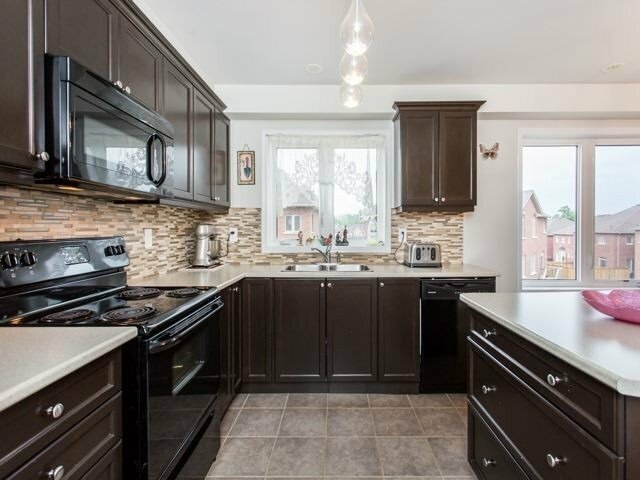 Wow This Is A Must See Lovely 4+2 Bdrm Det Home !!! An Absolute Show Stopper! Priced To Sell Immediately !! Gleaming Hrdwd All Over !!! Beautiful Kitchen !! Mstr Bdrm With W/I Closet & 5 Pc Ensuite!! Seperate Side Entrance 2 Basement!! Exceptionally Well Laid Out Rare Find Home ==> Absolutely Gorgeous<== Act B4 Its Gone Friends ==> Super Duper Home , 2 Bdrm Huge Basement Rented $1,400.Tenant Willing Stay. A.B.S.O.L.U.T.E Stunning Open Concept End-Unit Townhouse In Most Desirable Southfields Community. Located In A Safe Child-Friendly Enclave. 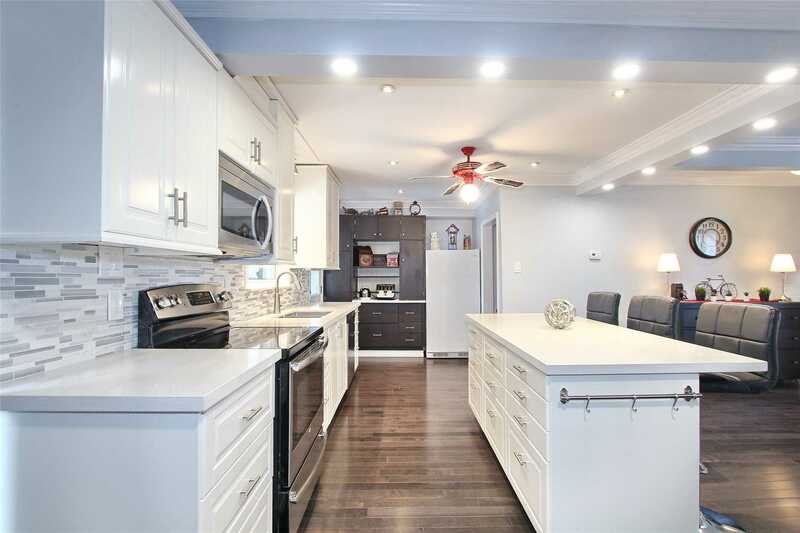 Main Floor Den W/Access To Garage, Boasting A Chefs Kitchen With Stainless Steel Appliances, Centre Island, Pantry, Combined With Great Room With W/O To Balcony Perfect For Entertaining, Hardwood Floors, 3rd Floor Good Size 3 Brm With Full Washroom. Unfinished Basement For Storage With Laundry, Close To Plaza,Top School. 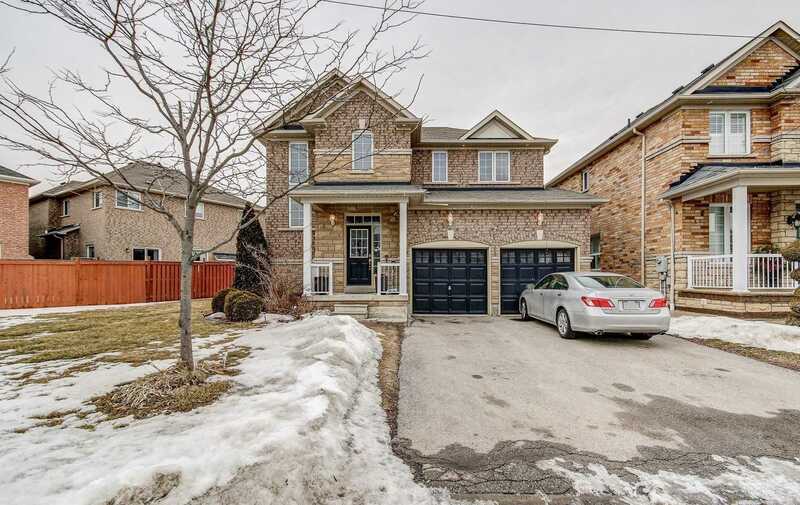 S.T.U.N.N.I.N.G Greenpark Built 4 Bedroom Detached On A Premium Corner Lot In Estates Of Credit Ridge.Dbl Door Entry Leads To Welcoming Foyer W/Upgraded Porcelain Floor. All Hardwood, High Ceiling Office With Designer Windows, Combine Liv/Din, Separate Family Rm W/Gas Fireplace. Spacious Designer Eat-In Kitchen W/Top Of The Line Bosch S/S Built-In Appliances, Quartz Counters, Extended Cabinets W/Center. Oak Stairs, Master With Dbl Door Entry W/5 Pcs Ensuite. Wonderfully Bright Open Concept Monaco 2 Model. Site Built And Backs Onto Greenspace Situated On Quiet Court. Liv Room Has Gas Fp. Huge Fam Rm With Patio Doors To Large Deck. Fam Rm Has No Steps Down-On Level With Dining Rm. Horseshoe Kitchen. Huge Master Bd Has Big Walk-In Closet & 3 Pc Ens. 2nd Bd Gd Size. Main Bath Is 4 Pc W/Washer & Dryer. Private Dble Drive. Lge Decks Front & Back, 3 Bay Windows. Apple Trees & Saskatchewan Berry Tree At The Back. Excellent Opportunity For Investors. 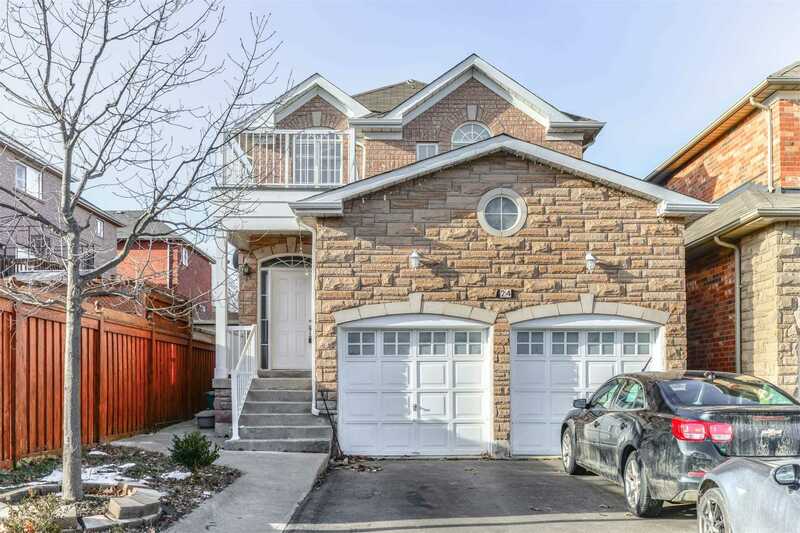 Gorgeous Detached 4 Bdrm In Prime Northwest Brampton Location. Professionally Painted. Hardwood & Laminate Throughout. 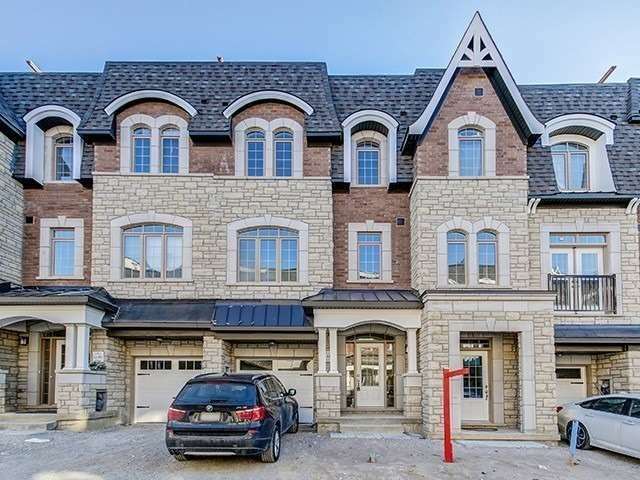 4 Bdrm Functional Layout W/ 9 Ceiling Height On Main Level. Upgraded Kitchen With Granite Counter Top. Family Rm On 2nd Level W/Gas Fireplace And 9 Ceiling Height. Sep Entrance Through Side Of Garage To Professionally Finished Basement. Main Level Laundry *Showings Only Monday/Thursday 5-7Pm. 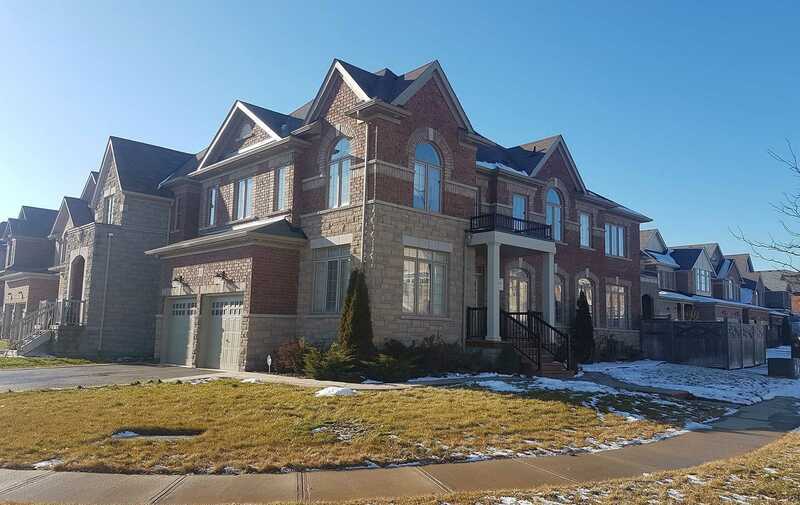 L-U-X-U-R-Y Living In The Prestigious Estate Subdivision Of East Garafraxa/Orangeville. This Stunning Custom Built 4 Bdrm, 4 Bath (3406 Sq Ft) With 3 Car Garage Is Set On A 1.38 Acre Lot. More Than $100 K Spent On Upgrades & Prof Landscaping (List Attached) Spectacular View Of The Lots From Living Area & Office/Den. Gourmet Kitchen W/ Abundance Of Cabinetry, Servery Island, Large Brkfast Area & W/O To Stone Patio. Family Rm With 17 Ceiling & Large Windows. 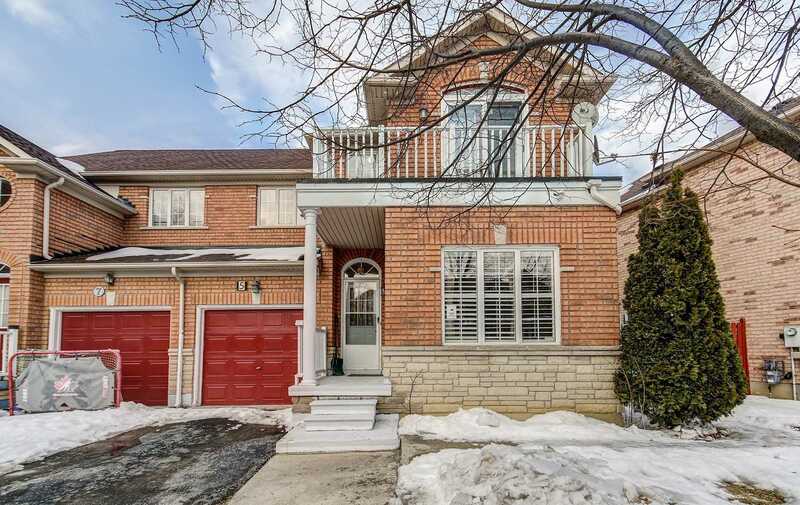 Absolutely Stunning 4 Bd 4 Bth Detached Home In Most Sought After Neighborhood. Gleaming Hardwood Through Out. Very Practical Layout With 9Ft Ceiling And Pot Lights. Living & Dining Combined W/Separate Family Rm. Chef Delight Kitchen With Stainless Steel Appliances. Oak Staircase. 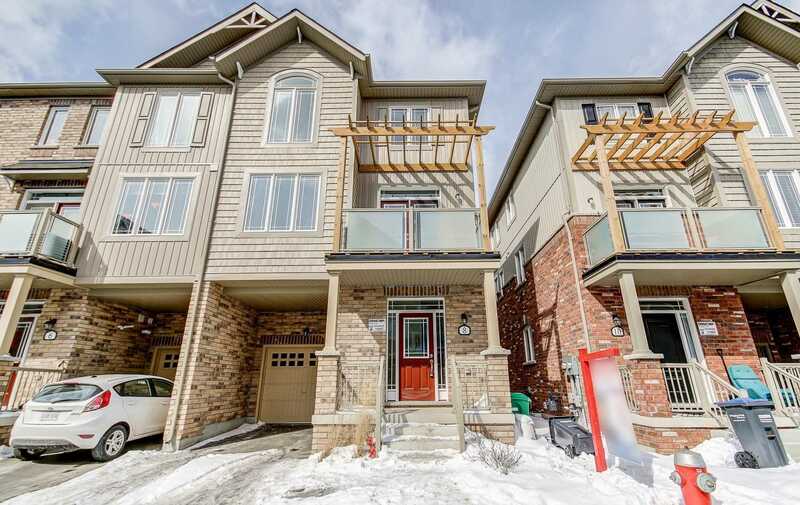 4 Spacious Bd Rms W/ 3 Washrooms Upstairs W/ Double Door Entrance. Professionally Finished Basement W/ Income Potential. Access To Garage From The House. Dont Miss! Absolute Show Stopper Beautiful Upgrded 3 Bedrm Semi Detach House W 1 Bedrm Finished Basemnt & Sep Ent. Main Floor W 9Ft Ceiling, Hardwood Floor & California Shutters In Living & Dining Rm, No Carpet In Whole House, Door From Garage To Home, New Oak Stair Case W Iron Picket, Upgraded Kitchen W New Ceramic Tile & Quartz Counter Top, Spent More Then 40K On Upgrades, Master Has His/Her Closet & 3Pc Ensuite, 3rd Bedrm Leads To W/O Balcony. 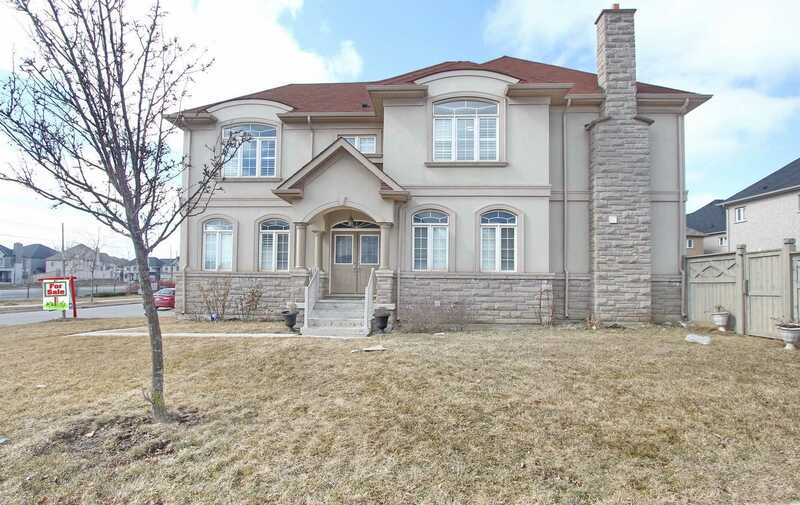 Immaculate 5 Bedroom Detached W/Stone & Stucco Elevation On A Premium Corner Lot In Estates Of Credit Ridge.Dbl Door Entry. Welcoming Foyer W/Upgraded 2X2 Porcelain Tiles.Separate Living,Separate Dining & Separate Family Room W/Gas Fireplace. Upgraded Gourmet Kitchen W/Upgraded 2X2 Porcelain Tiles,Quartz Counters,S/S Appliances & Backsplash.80 Pot Lights All Through The House.No Carpet In House.Main Floor Laundry.Oakstairs.Master W/5Pc Ensuite & W/I Closet. !!!! Must See !!! Beautiful Brand New Never Lived In Luxurious Townhouse At An Excellent Location. 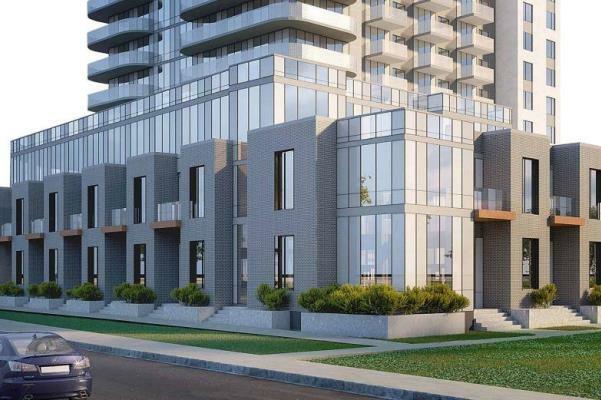 Highly Upgraded With Hardwood Floors, 9Ft Ceiling On Main And 2nd Floor, Sep. Family/ Living/Dining Room, Stainless Steel Appliances, Granite Counter Tops In Kitchen And Washrooms, Roof Top Terrace, Iron Pickets, Centre Island In Kitchen, Backsplash And Many More To Mention. Family Oriented Private Neighborhood. Dont Miss!! 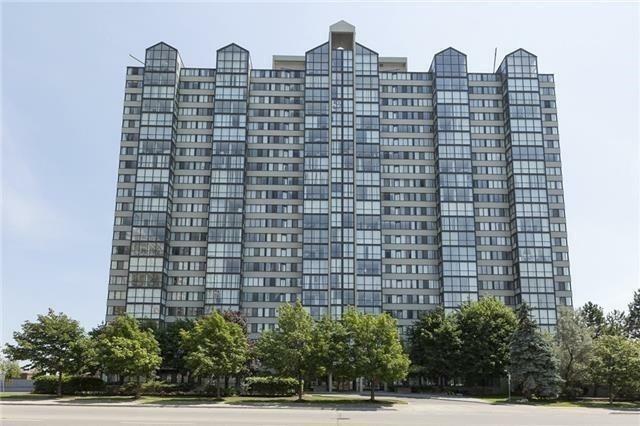 Amazing Opportunity To Own A Luxury Condo In A Prime Downtown Location. Investors Looking To Rent Long/Short Term & First Time Buyers Welcome. Laminate Floors In Liv/Din And High Grade Vinyl In Cozy Bedroom. Kitchen Includes All S/S Appliances With Granite Counter And Backsplash. Walkout To Balcony Space Looking Out To Amazing Views. 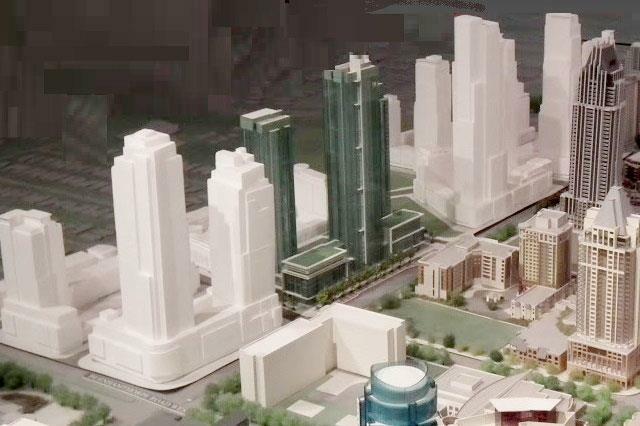 Top Of The Line Amenities Including Indoor Pool, Fitness Centre, 24 Hour Concierge, Party Room. 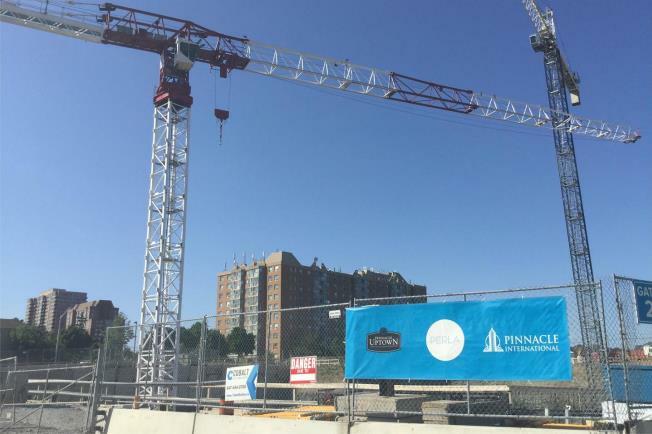 Walking Distance To Streetcar.